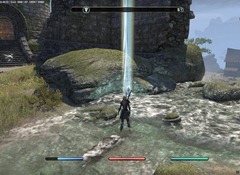 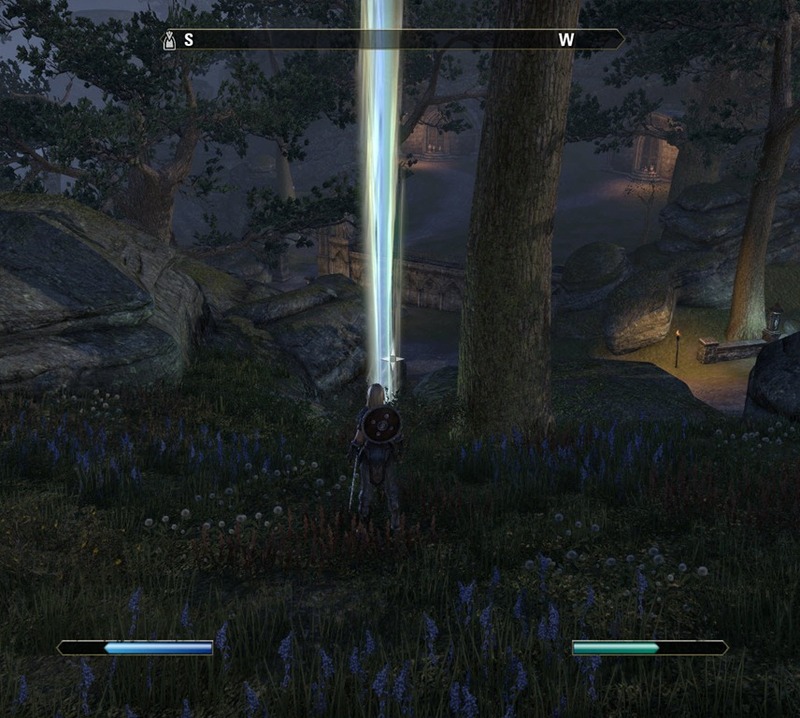 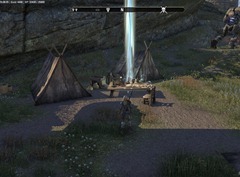 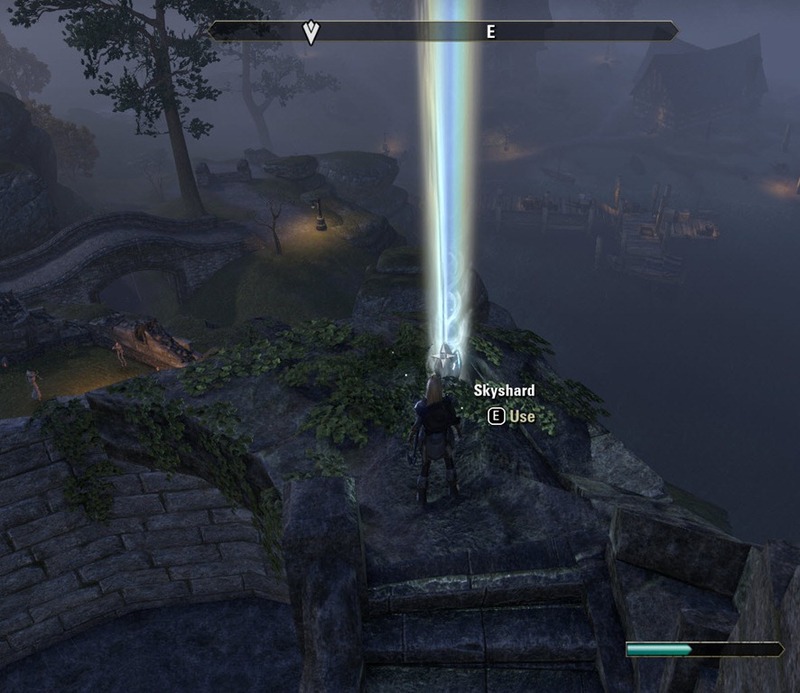 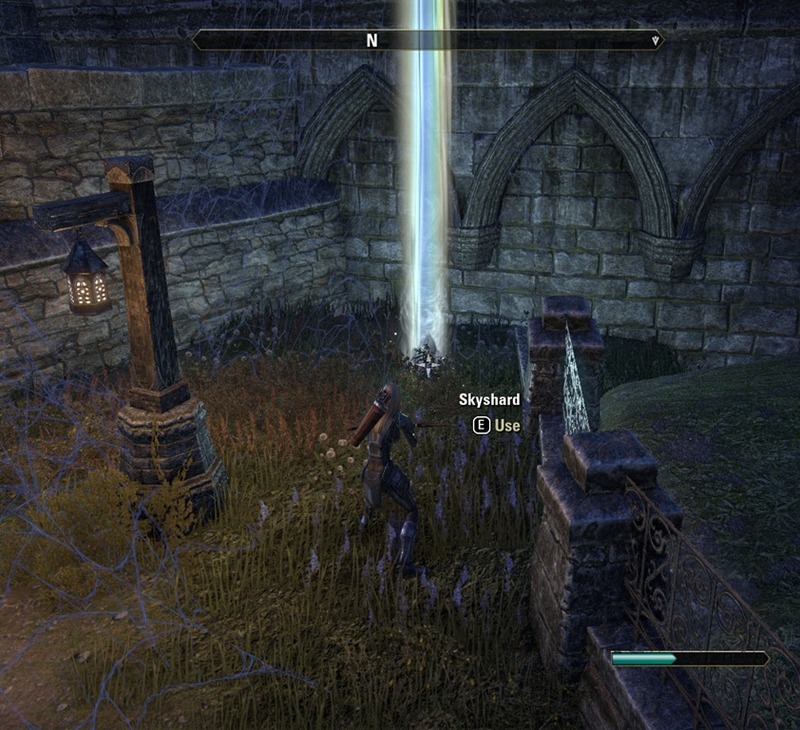 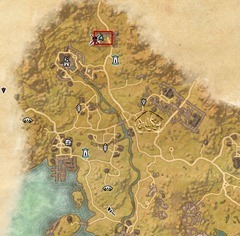 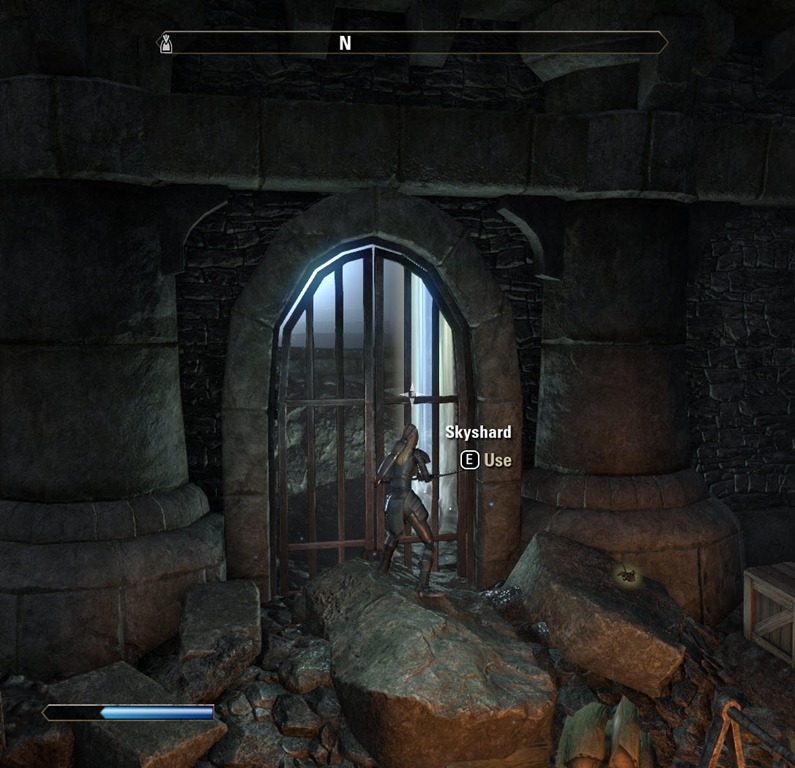 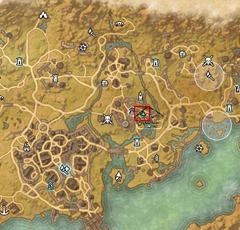 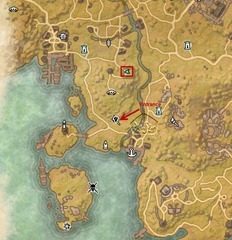 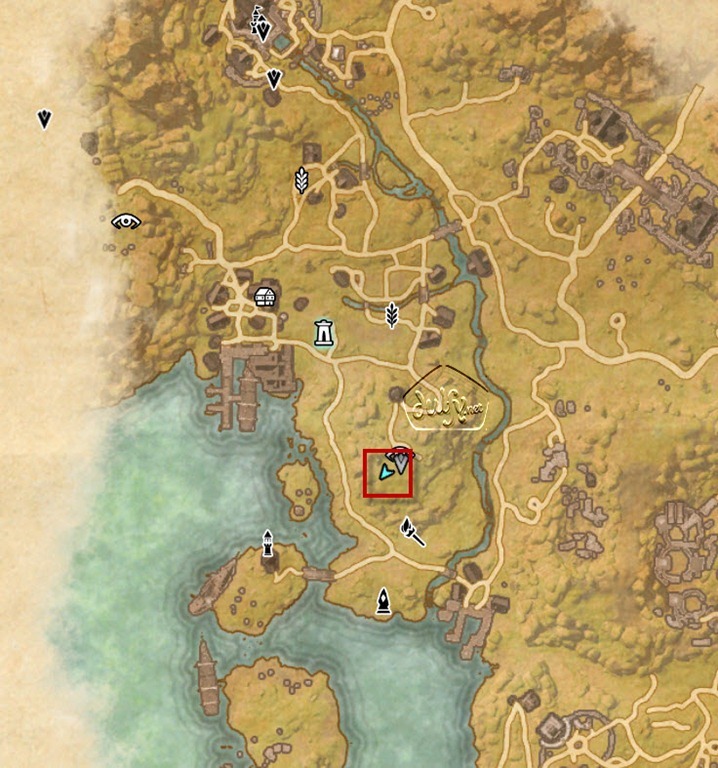 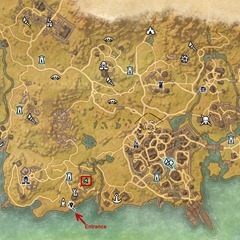 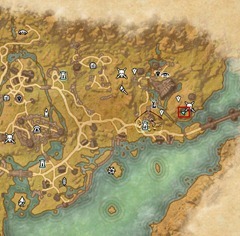 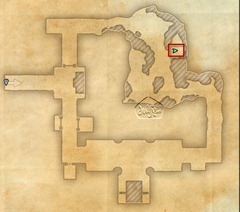 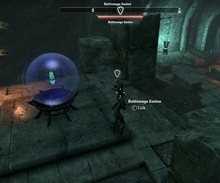 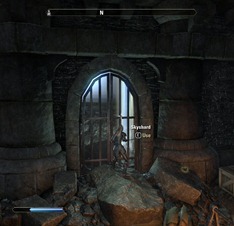 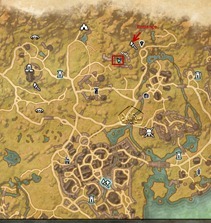 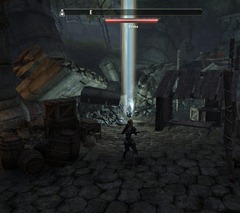 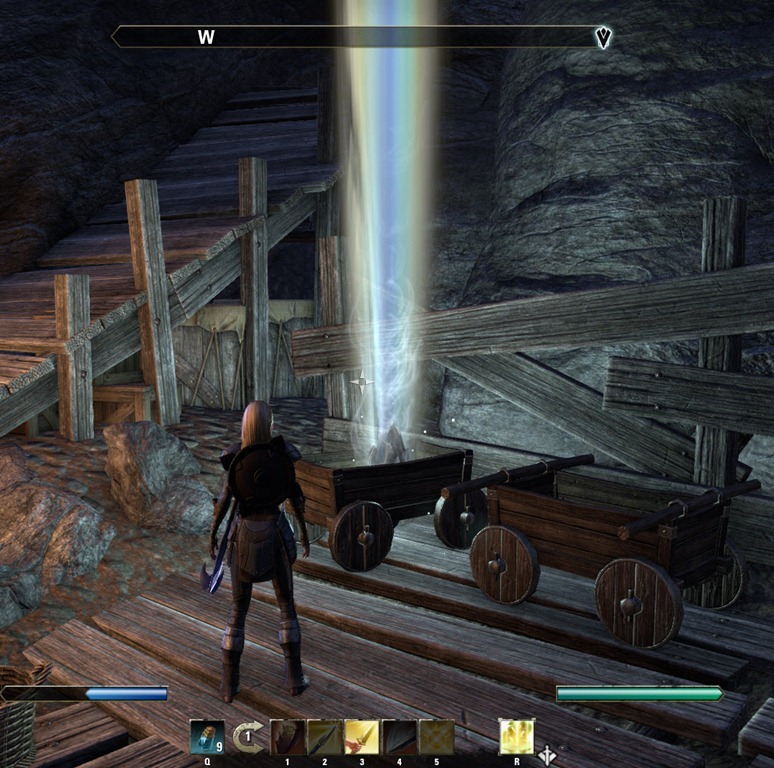 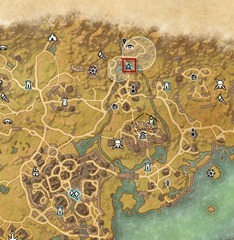 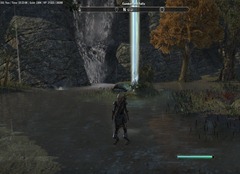 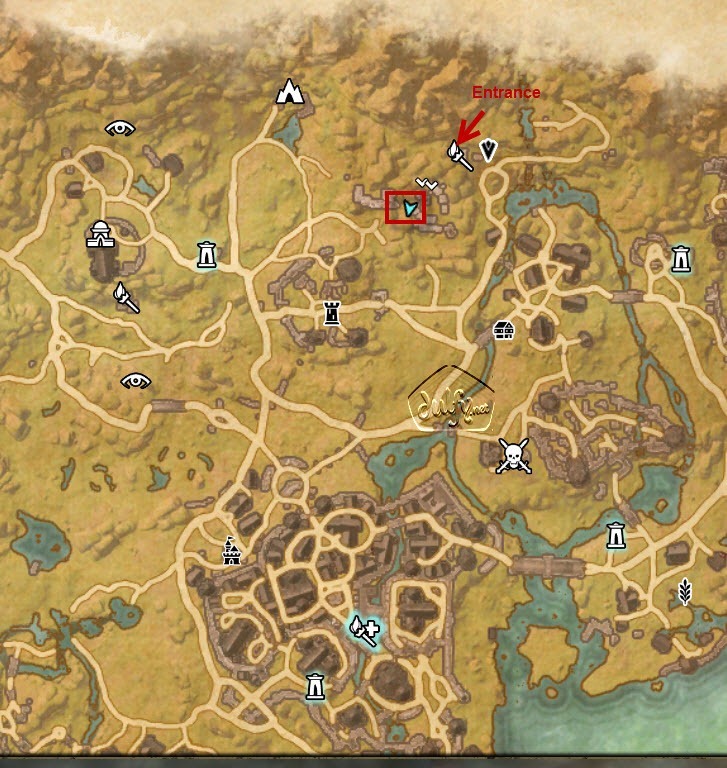 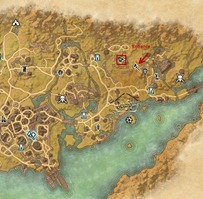 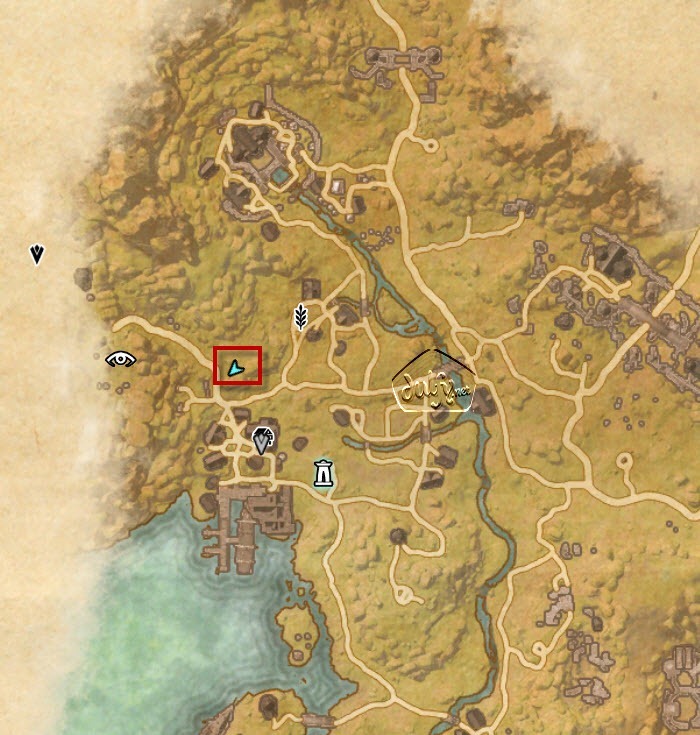 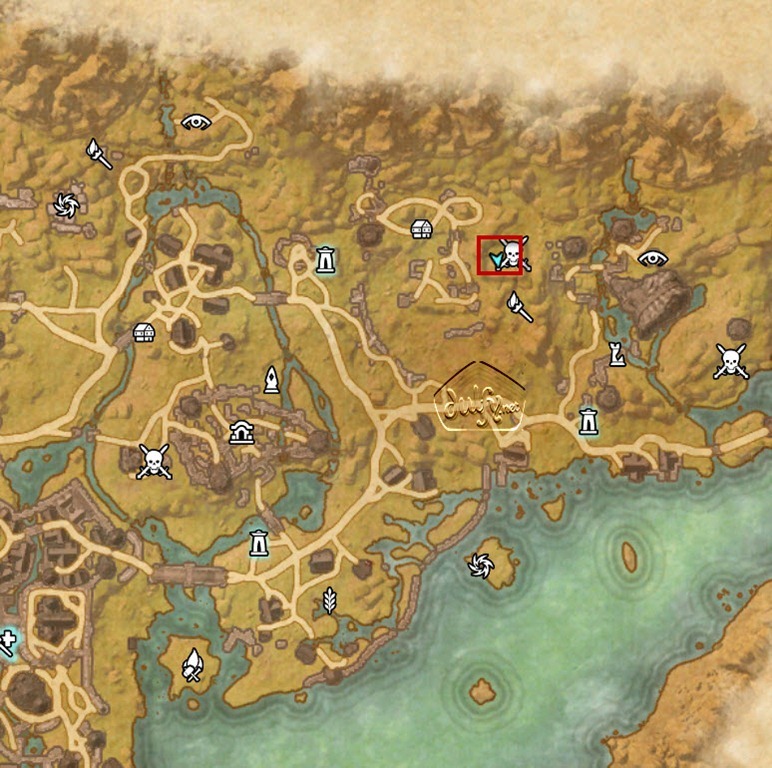 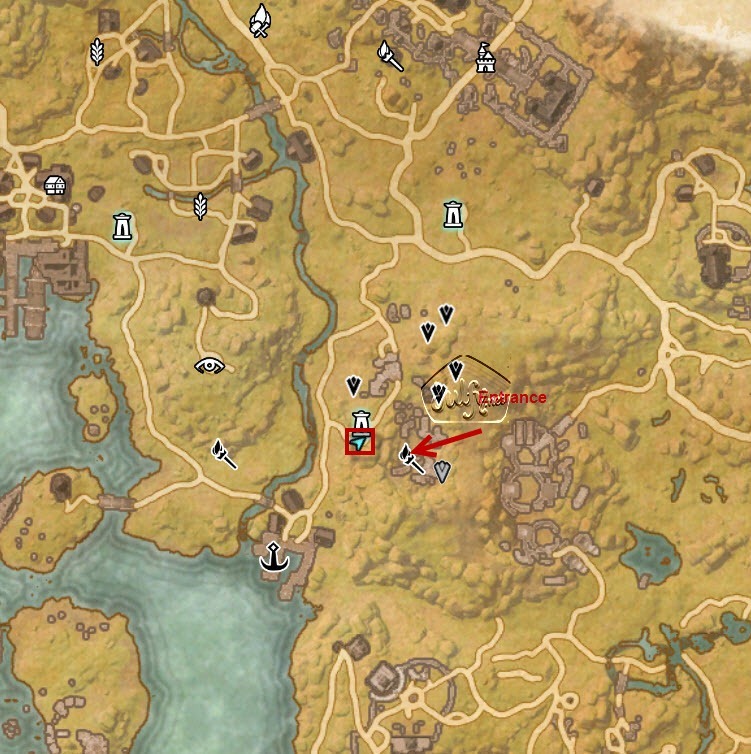 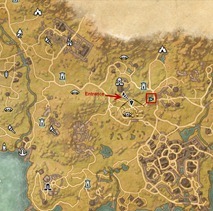 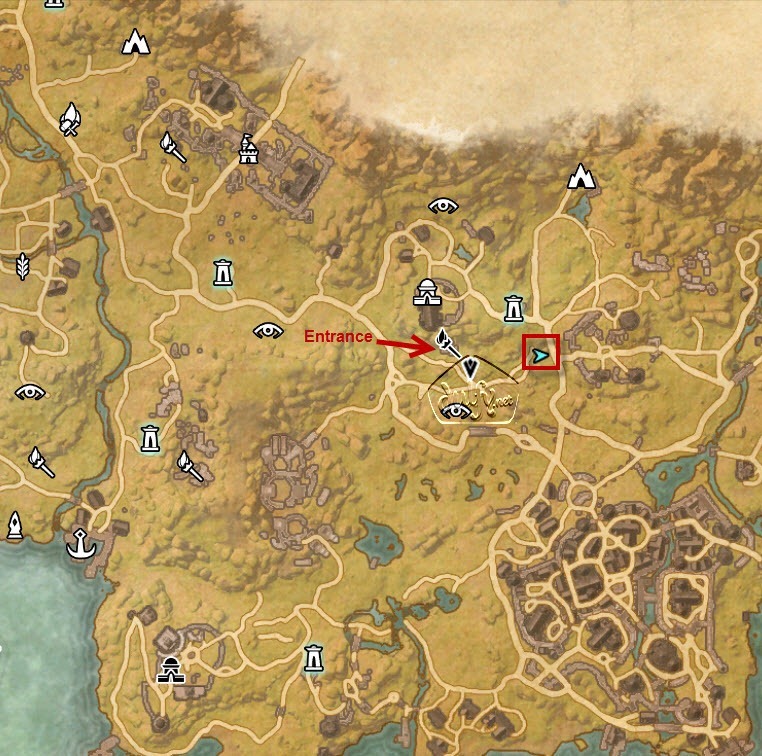 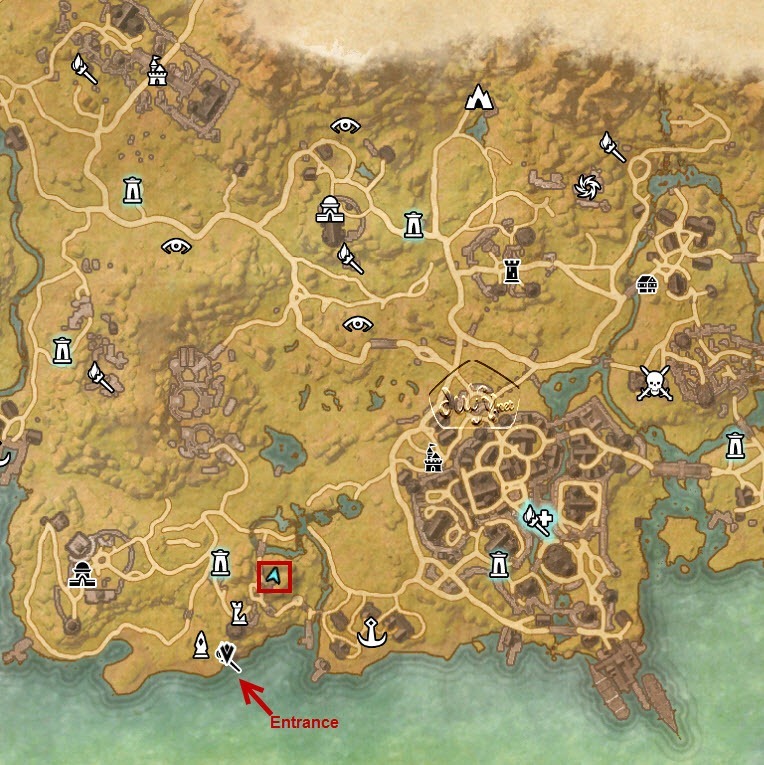 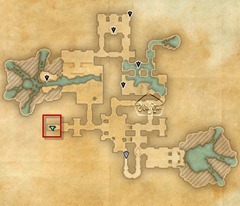 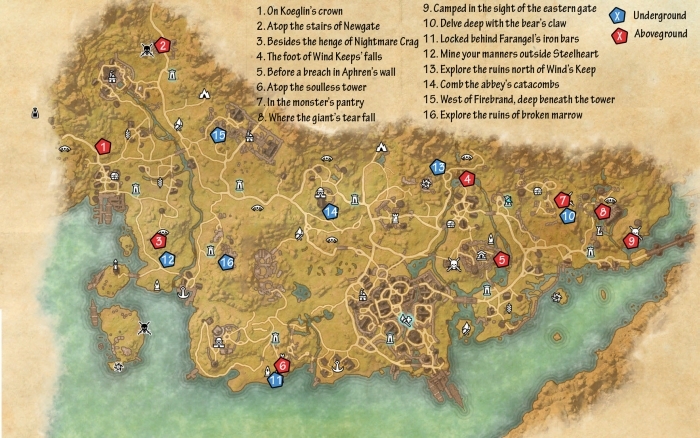 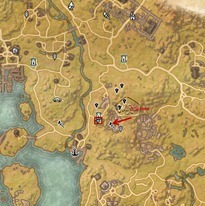 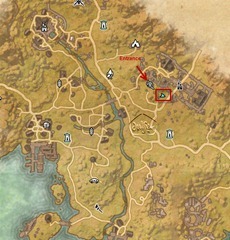 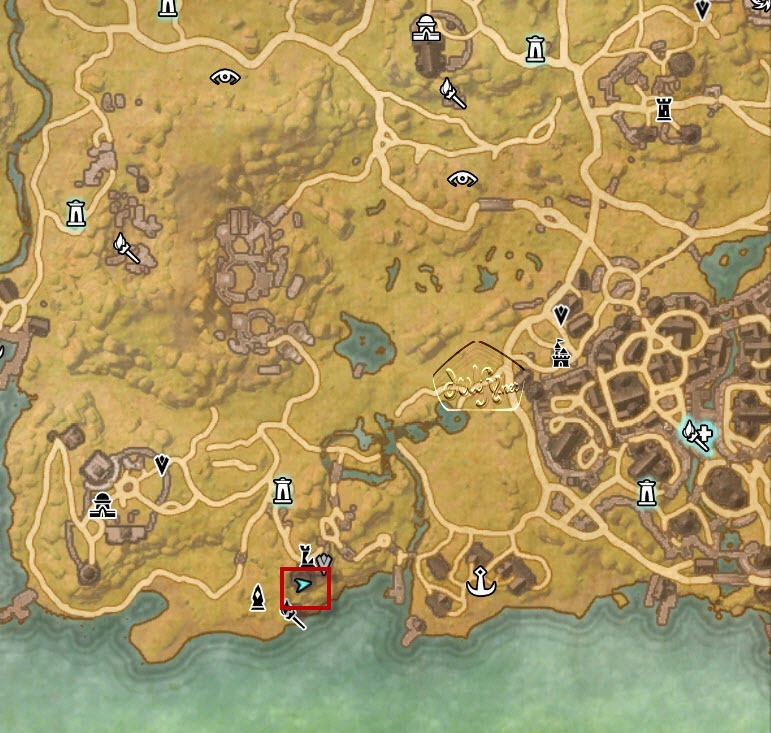 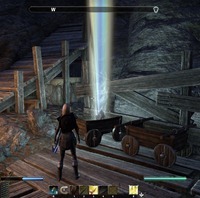 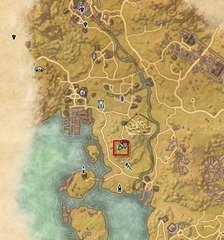 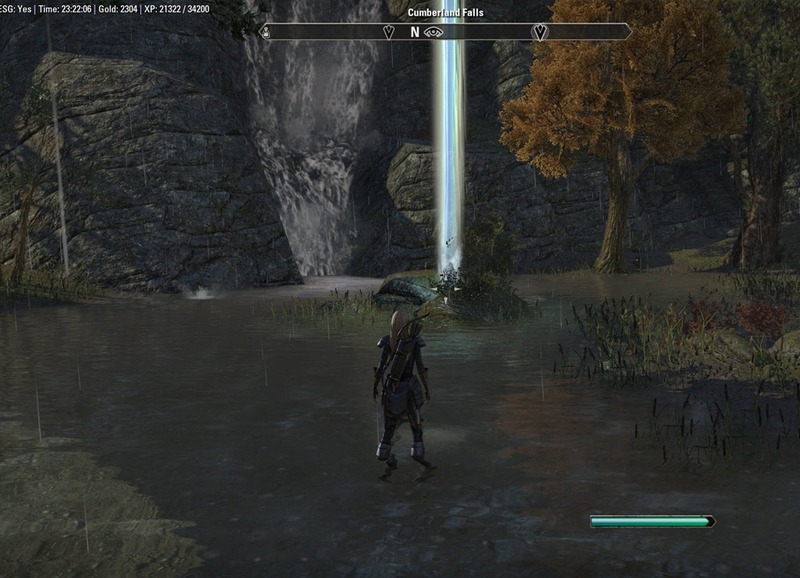 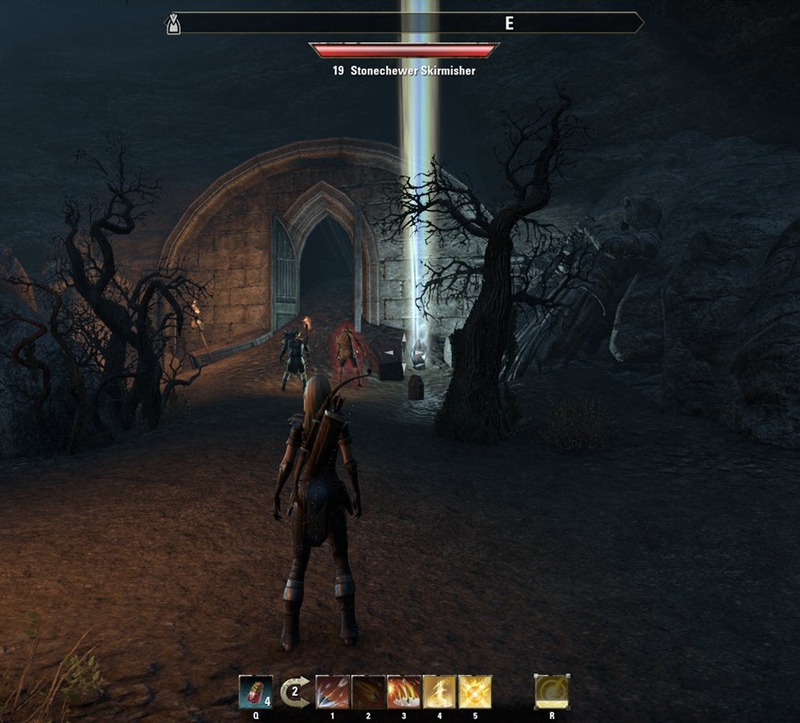 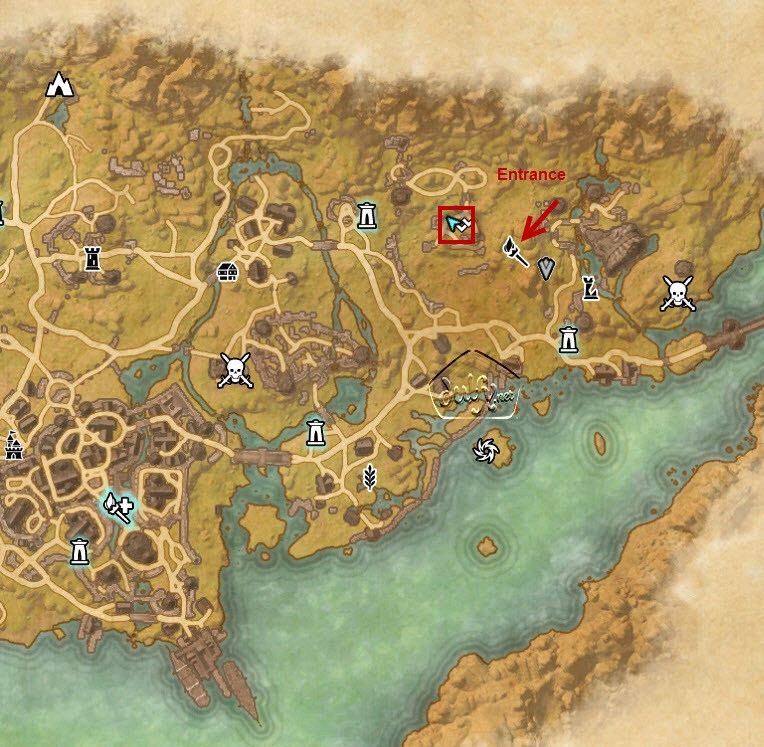 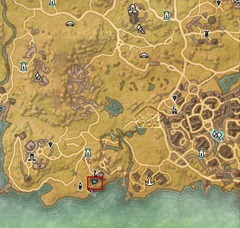 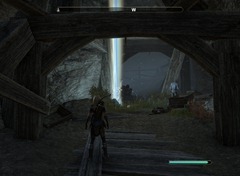 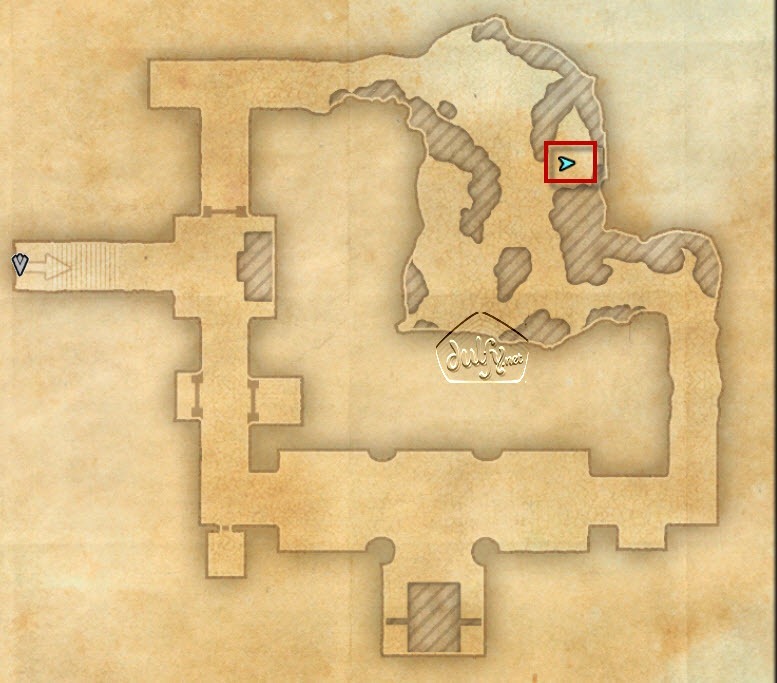 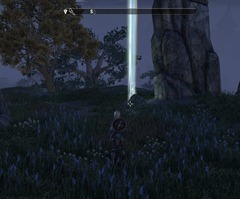 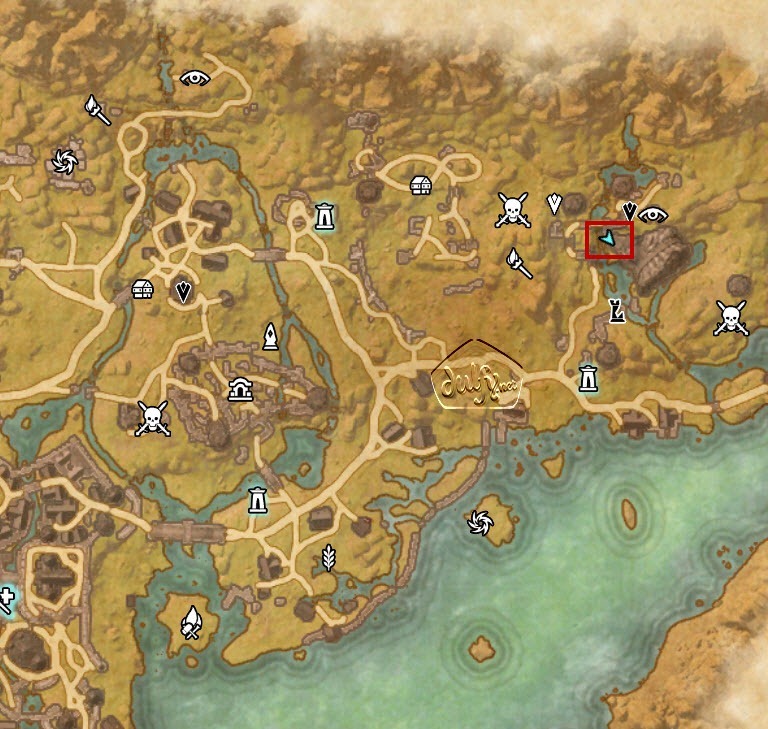 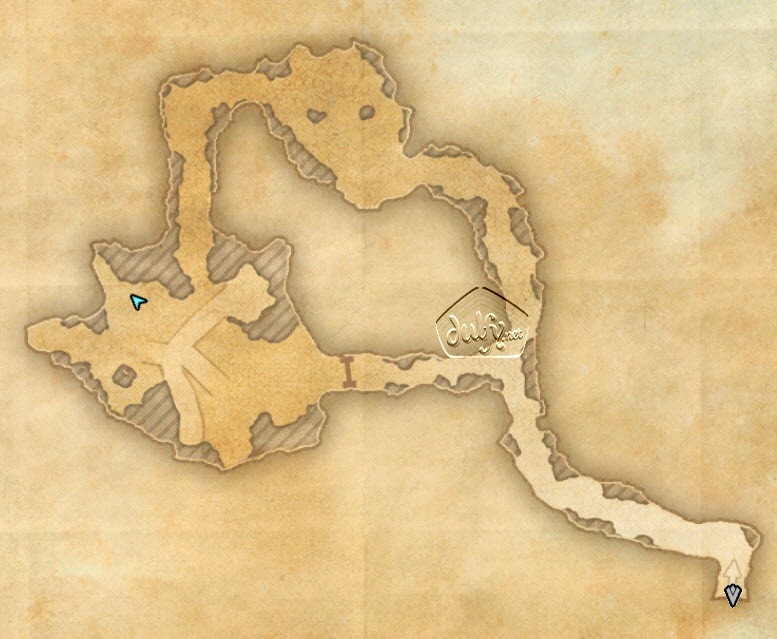 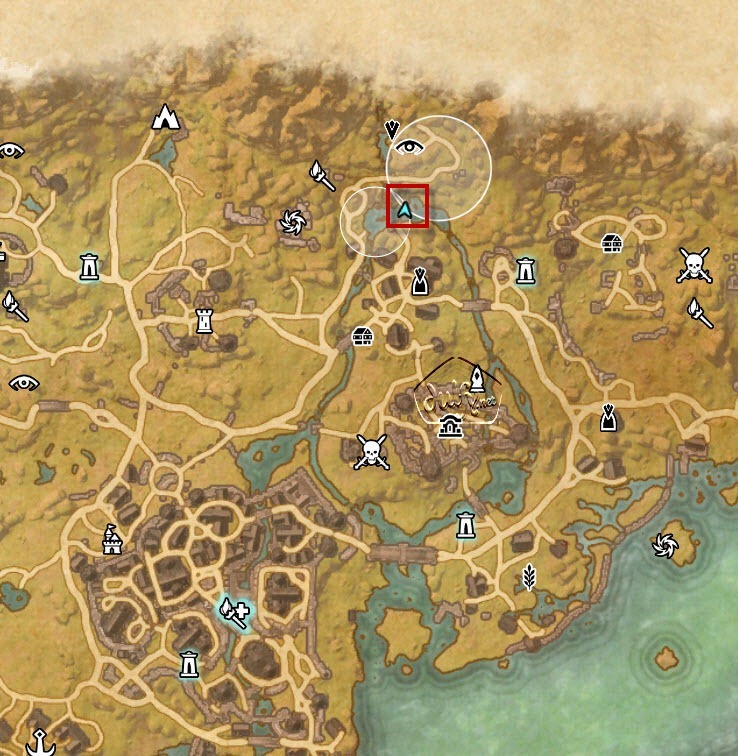 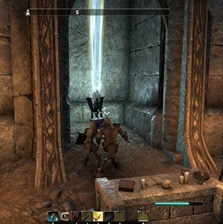 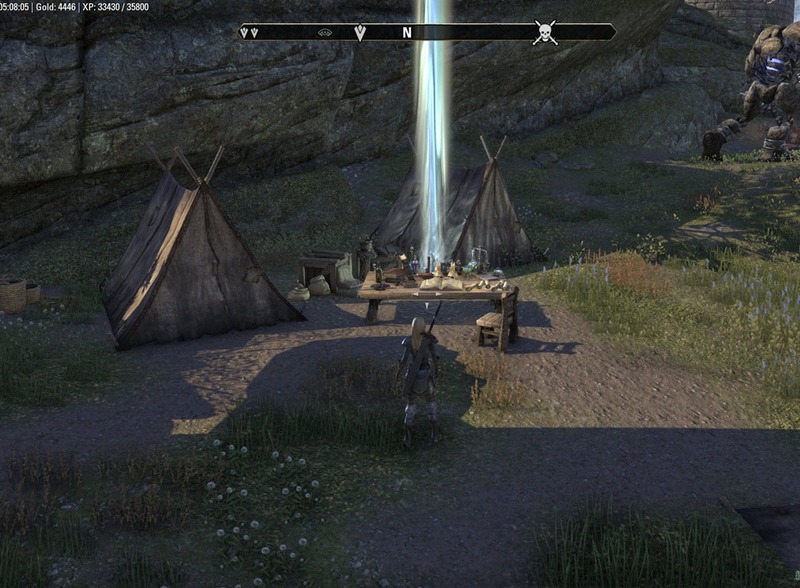 ESO Stormhaven Skyshards location guide. 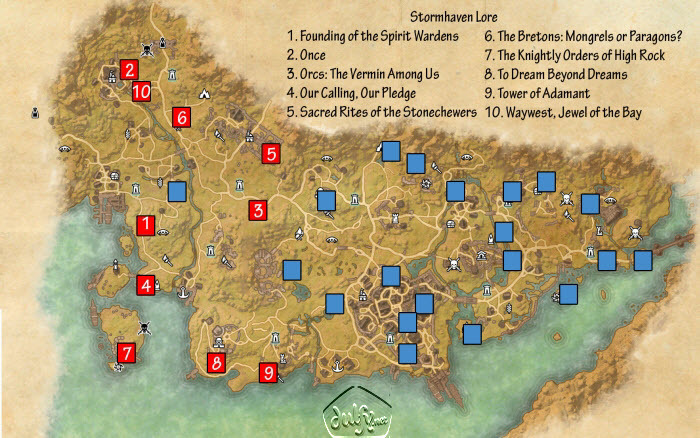 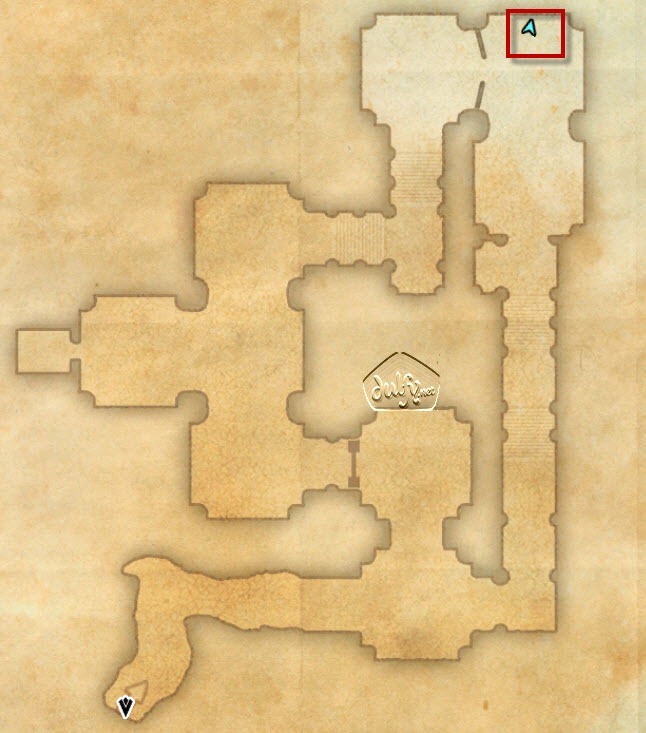 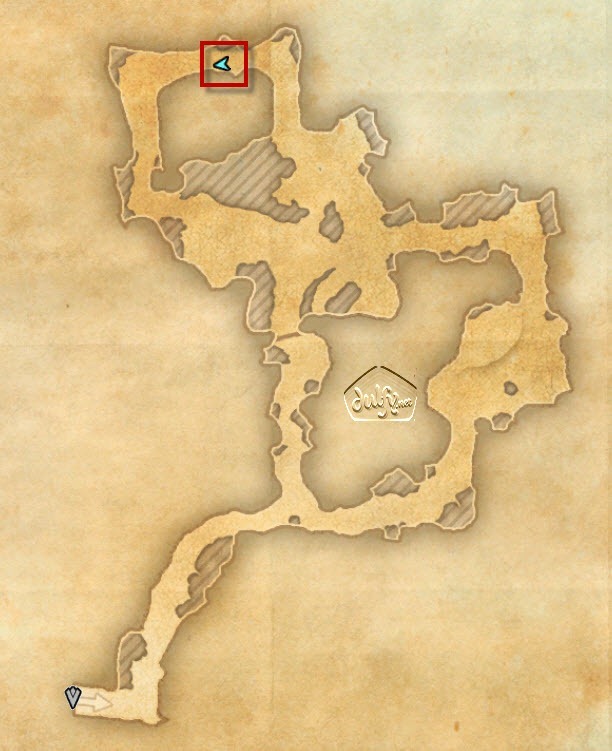 Stormhaven is a level 16-23 zone in Daggerfall Covenant. 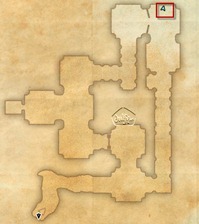 Hover over the icons to see the book name, click on an icon to jump to to that lorebook. 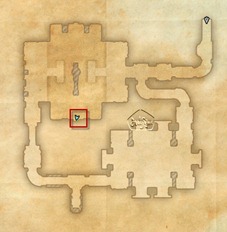 Great guides once more, thanks Dulfy! Do you already know which alliance you’ll join? 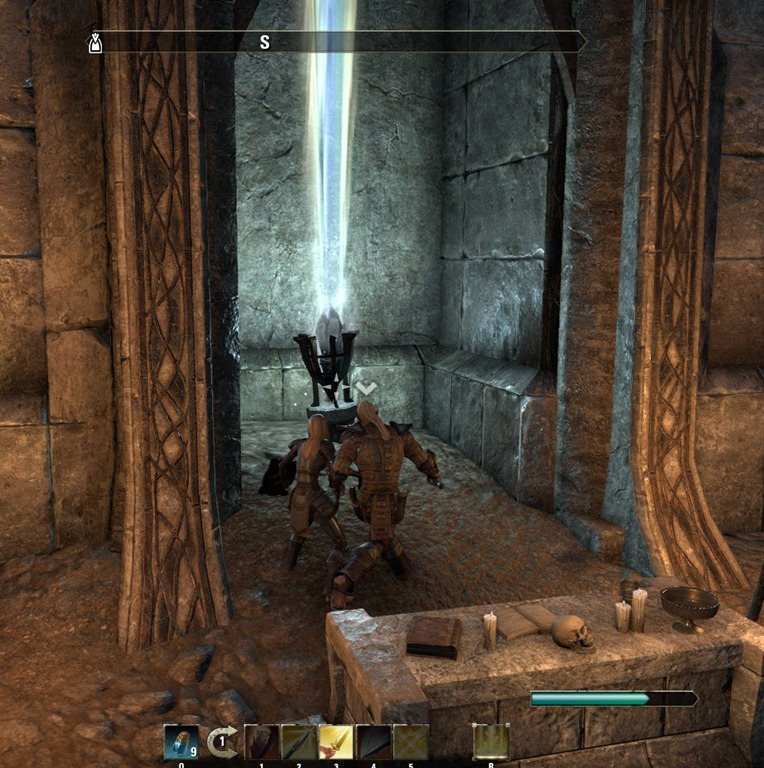 Im pretty happy that you are doing ESO, Dulfy. 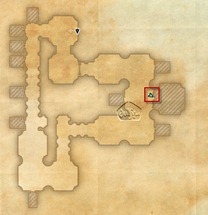 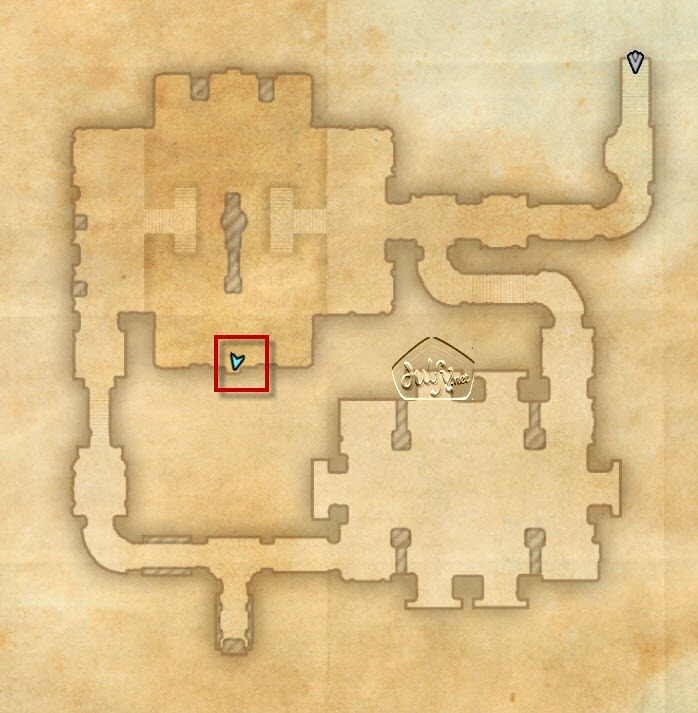 I found your guides quite useful in SWTOR and I missed them when I moved to FF14. 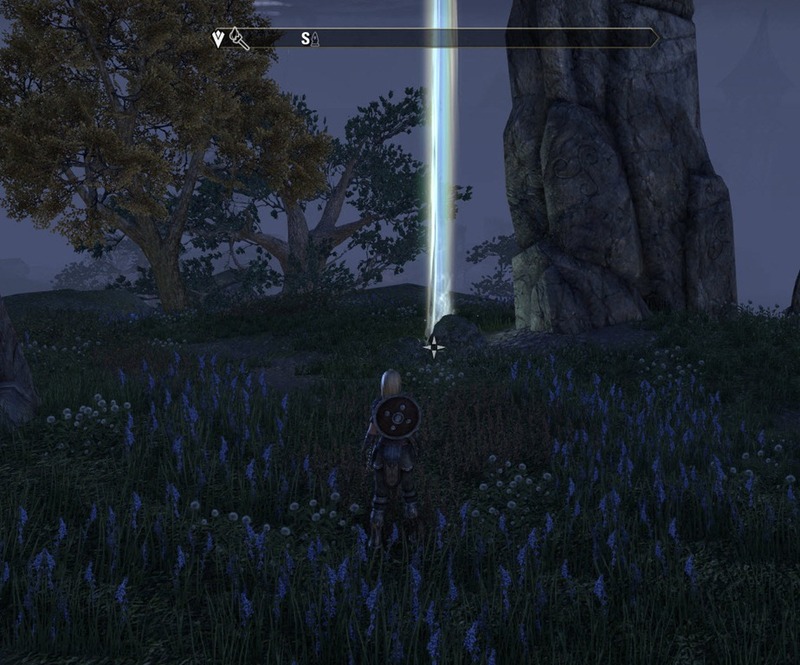 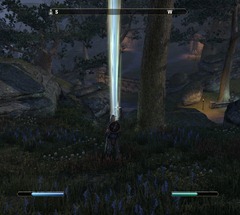 i am also delighted to see that you are going to be playing ESO as well. 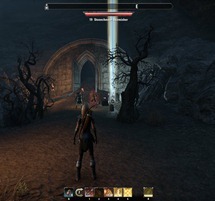 Is this the same Dulfy from TSW?